By bringing treatment to those who need it, we could help not only those individuals, but also the families and communities most affected by the opioid crisis. Seven-hundred Washingtonians died from opioid-related overdoses in 2017. Synthetic fentanyl, the newest killer, has been on a spree in 2018, with overdose-related deaths from this drug rising 70 percent compared to the same time period last year. Worse, these drugs kill not only through overdose, but also through fatal injuries occurring under the influence of opioids and infections from injecting opioids. As a surgery resident (i.e. surgeon-in-training), I see too many of these deaths firsthand. Unfortunately, opioid use disorder (commonly known as addiction) is not a disease I can cut away with a scalpel. Doctors can, however, prescribe medications that reduce the risk of death by 50 percent, if only we could get it to more people who need it. Seattle needs more treatment centers equipped to provide medications for opioid use disorder, and our city needs you to welcome these clinics into Seattle communities. I will never forget “Sarah,” a patient I treated for a deadly skin infection from injecting opioids. She developed opioid use disorder after taking oxycodone for a sports injury, and turned to injecting heroin and fentanyl when she could no longer get prescription opioids. I held her trembling hand as we wheeled her to the operating room; the fear invading her beautiful brown eyes when she asked me if she was going to die still haunts me. She had struggled to quit using on her own and wanted help for months, but with the chaos of unstable housing and lack of transportation, she didn’t know how to get it. Despite our best efforts, Sarah died from that infection two days later. She was 22, and opioids killed her. Deaths like hers are preventable and unacceptable. Despite what many think, medications are a safer and more effective treatment for opioid use disorder than methods avoiding or prohibiting medication. A Massachusetts study found that people with opioid use disorder have a much lower risk of dying in the first several months after a nonfatal drug overdose if they are started on methadone or buprenorphine, two FDA-approved medications to treat opioid addiction. Sadly, only one-third of people in this study were started on these medications, meaning that most people who need this treatment aren’t getting it. Contrary to some stereotypes, a recent survey in Washington state found 70 percent of people with opioid use disorder who want to reduce their use are interested in starting treatment with medications. Many, however, struggle with more than addiction, may not know how or where to get medical treatment, and may be treated poorly when they do seek care. 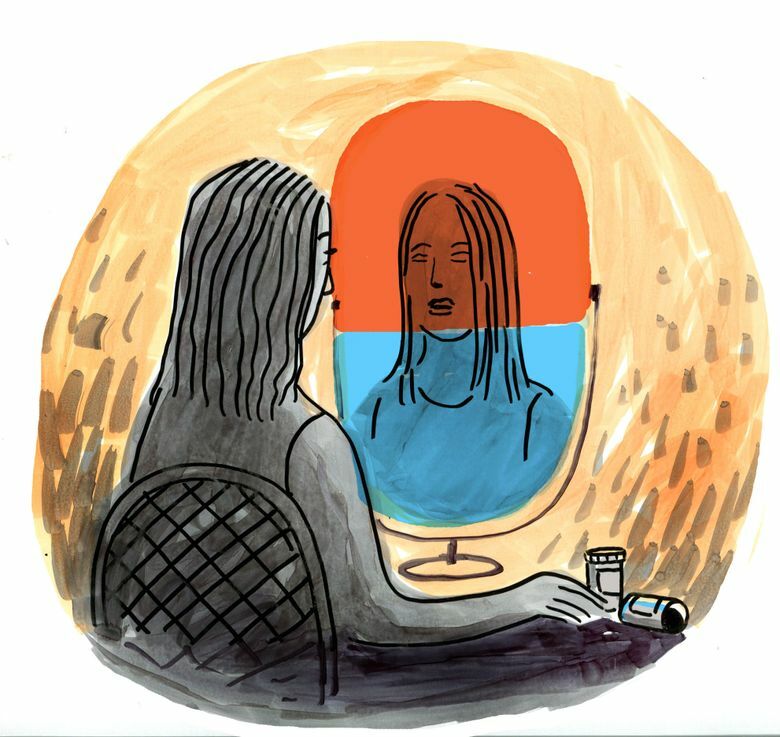 Others may try going “cold turkey,” or even inpatient therapy without medications, not realizing these treatments fail much more frequently than medication therapies and increase the risk of relapse and death. We need to make treatment more accessible with more locations that can prescribe and dispense these medications. Unfortunately, some Washingtonians resist bringing treatment programs to their communities, believing a common misconception that new locations for treatment (brick-and-mortar clinics, mobile clinics and syringe exchanges) will bring problems for communities. Treatment programs do not cause more people to use opioids or bring more criminal activity. They simply make medical therapy easily available to those who already have opioid use disorder. Studies show that criminal activity, recidivism, transmission of diseases like HIV, death and costs to the community from these issues actually decrease with medical treatment of opioid use disorder. By bringing treatment to those that need it, we could help not only those individuals, but also the families and communities most affected by the opioid crisis. Opioids continue to steal the lives of people in Washington. We have medical therapies that can reduce the risk of death by 50 percent and improve the negative impact of opioids on our communities. We must make these treatments more accessible to those who need them. Tell your friends, your family, your co-workers and your neighbors: We need more treatment programs that prescribe and dispense medications for treatment of opioid disorder. We need them in your community, and we need them now. Kathryn M. Stadeli is a surgical resident at the University of Washington. She plans to become a trauma surgeon focused on injury prevention, harm reduction and caring for marginalized populations.